LOS ANGELES, CA, (October 26, 2015) — SmartAction announced today that the company was recognized as “Best in Show” at the 11th Annual Customer Contact 2015, West: A Frost & Sullivan MindXchange event. The event was held from October 18-21, 2015. Participants in the event are executive-level experts in the contact center industry. Each participant was given a vote for the vendor partner that was “Best in Show,” and the winner was announced on the final day of the event. 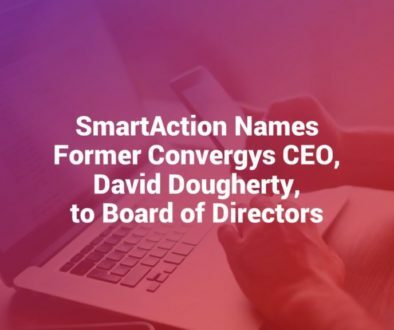 SmartAction was noted as a game-changing company, and, based on a presentation to the audience of participants, voters felt SmartAction deserved to be recognized as the leading vendor. SmartAction will participate in both Frost & Sullivan Customer Contact 2016 events in April and October of next year. For more information, please visit smartaction.ai. SmartAction offers one-of-a-kind Artificial Intelligence (AI) voice self-service for medium to large businesses. We use a cloud-based technology grounded in purpose-driven Artificial Intelligence that utilizes Natural Language speech capabilities as a means to complete self-service calls. 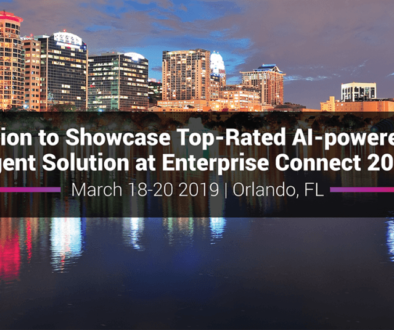 Commonly used for providing customer service, our Intelligent Voice Automation technology allows companies to handle complex customer interactions with an intuitive, resourceful, and cognizant AI agent. In addition, SmartAction is a registered Visa and Mastercard service provider, PCI-DSS certified, and HIPAA compliant.